It went rather well on Tuesday as I predicted what eight songs would make their early exit from the contest at the end of the first semi final. I spotted seven out of eight non-qualifiers correctly - including the Icelandic failure which seems to have come as a major surprise to many - only thinking Azerbaijan would miss their first final and putting Estonia in the final instead. Had I made my prediction after seeing the performances, I'm not sure I would have been as accurate. Sometimes it is better to leave the emotion out of the whole thing and just analyse. So here goes. Here are the eight songs that will be voted off Island Eurovision tonight, in some sort of random order. The Swiss seem to have specialised in finding songs that will be nobody's favourite despite there being nothing in particular that's wrong with them (except for the fact that their singer is exuding smoke during her performance). Nice, squeaky clean and chanceless. This sounds like a tired old boyband album track dressed up in a truly uninspiring and dull arrangement. Would have needed a real firework of a performance to stand out in any way at all and if rehearsal reports are to be trusted, Nicky isn't really that. A laid-back whiff of country flavoured music could be a successful recipe had there been any trace of a meaningful chorus hidden somewhere underneath the surface. No real wolves, just a festival of hologram extravaganza. All in the hope of covering up with a mediocre entry this really is. Let's hope it doesn't work. She sings nicely and objectively speaking this is a good song. It just has the misfortune of coming late in a running order full of similar entries. Semi 1 showed that a late spot in the running in no way makes you immune of failure. Not altogether sure about this one but I suspect the Nordic failures that began in the first semi will continue now. 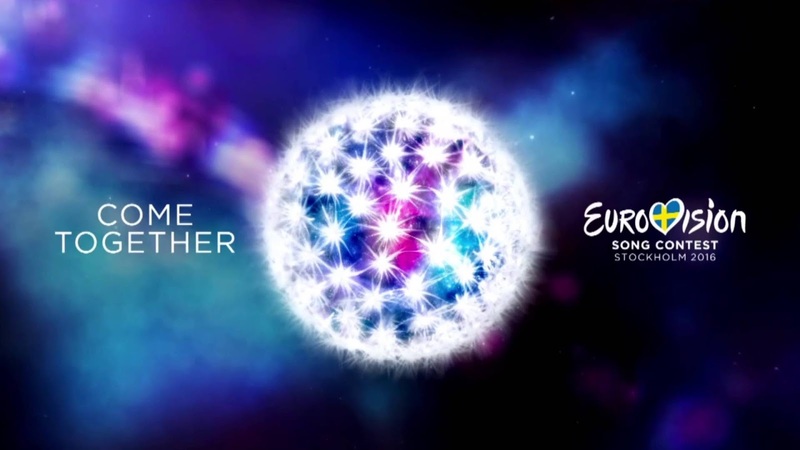 Nothing in this package would be anywhere near engaging enough to deserve a spot in the final, but Denmark often manages to attract votes anyway. This pains me as Kaliopi is a big personal favourite and I think her mere presence should be enough to qualify. But let's face that fact that the song is probably slightly too inaccessible on a first listen and unless the juries showered this with love last night, this is where the story ends. I know this has grown into a bit of a favourite during rehearsals but I still don't believe in this when hidden in a row of slower songs. How on earth will it manage to stand out? This would mean that my qualifiers tonight are Latvia, Poland, Serbia, Lithuania, Australia, Bulgaria, Ukraine, Norway, Georgia and Belgium. I'd gladly swap Lithuania for FYR Macedonia and Belgium for Israel, but this is my final guess for now. I was all for Kaliopi qualifying until I saw rehearsals. She is wearing a hideous dress and showing some cleavage. It really isn't cool. Pretty good list Tobias, but I'm not sure Georgia will make it. ESC 2016: how much high-tech is too much?